I’m thrilled that I am getting the opportunity to teach 7th and 8th graders how to blog at High Desert Montessori Charter School! 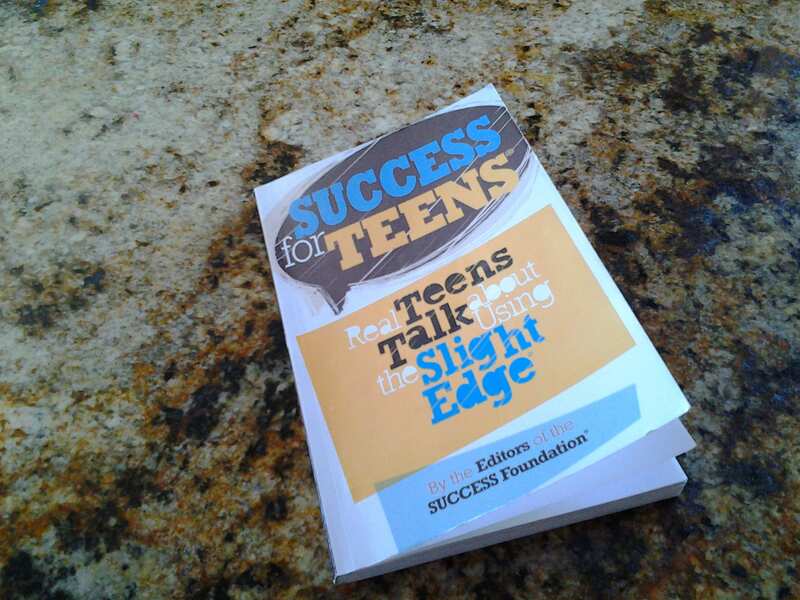 From January 6, 2014 through March 14, 2014, I’m facilitating a program based on the “Success for Teens” book. Students are blogging about the class and at the same time learning what a blog is and why one would want to have a blog. This is an elective class as part of the school’s creative expressions elective choices. Start pursuing your dreams now! We will learn the true definition of success. It’s not about smarts, looks, or luck. As we read and discuss “Success for Teens” students will think about their own goals, learn how to and begin taking little steps to achieve goals. In addition, we will have guest speakers who are business owners/entrepreneurs and students will create a goals/vision board. I’ve created a blog titled, Their View, that is a portal for the students of the class to access resources discussed in class and for ME to share class happenings and to share some of the students’ thoughts. This entry was posted in News and Events and tagged blogging class, blogging how to, middle school bloggers, middle school elective class, success for teens, success foundation, what is blogging, wordpress blogging by Camilla. Bookmark the permalink.